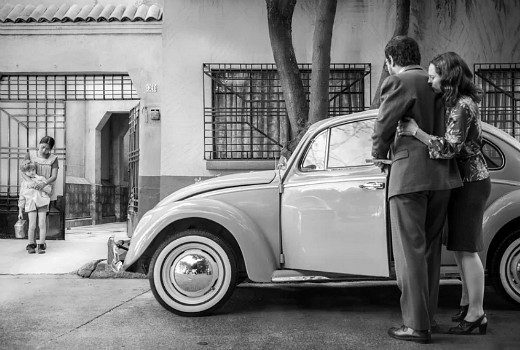 Netflix movie wins Best Film & Best Direction at Aussie event staged in LA. ABC dominated the drama wins at the AACTA Awards with Mystery Road & Riot winning big. 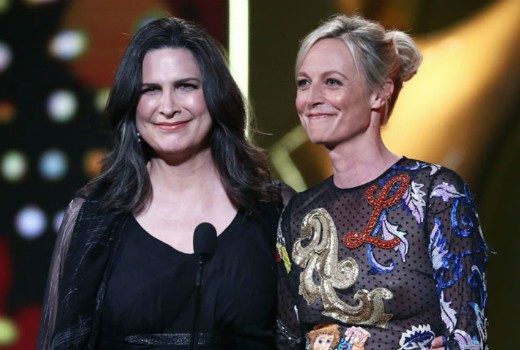 AACTA Awards 2018: The Letdown, Safe Harbour win. Plus Mystery Road, Andrew Winter, Shaynna Blaze, Picnic at Hanging Rock in first wins. 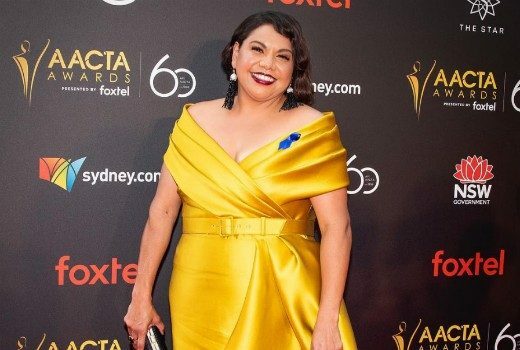 AACTA Awards 2018: presenters, performers. Sponsored: Vance Joy, Katie Noonan, Marta Dusseldorp, Jack Thompson & three Kath & Kim stars on stage. 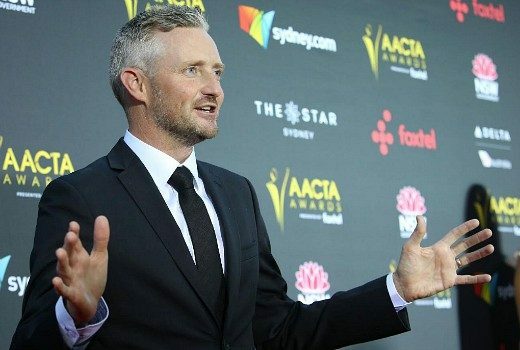 Sponsored: 10 years after hosting the AFI Awards actor Stephen Curry returns to front the AACTAs. Mystery Road, Riot, Wentworth, Rosehaven & Australian Survivor amongst 2018 nominees. 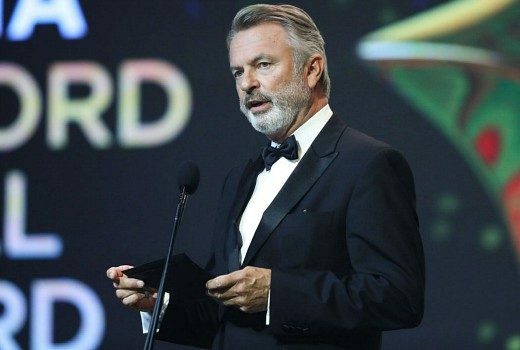 Two tix to the 8th AACTA Awards in Sydney are up for grabs! 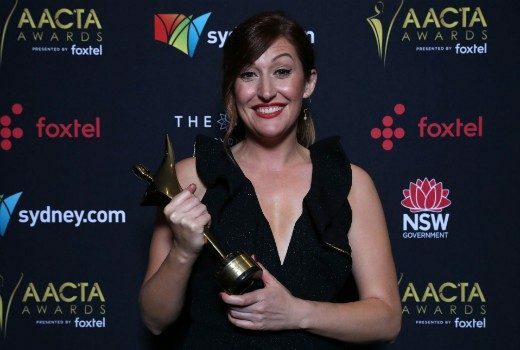 AACTA is on the hunt for new scripted projects and is open to anybody aged 18 and over. 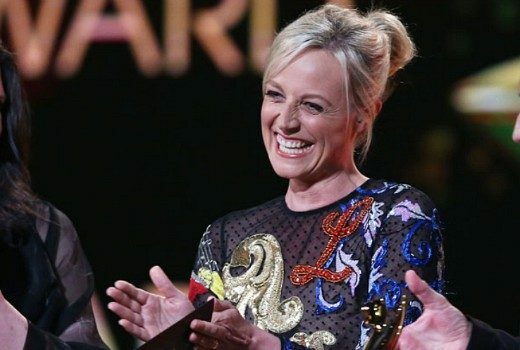 Sunrise, Morning Show hosts to skip Logies. Samantha Armytage, David Koch, Kylie Gillies & Larry Emdur amongst Seven personalities sending apologies. Entries open for TV & Online categories and the juries go large. 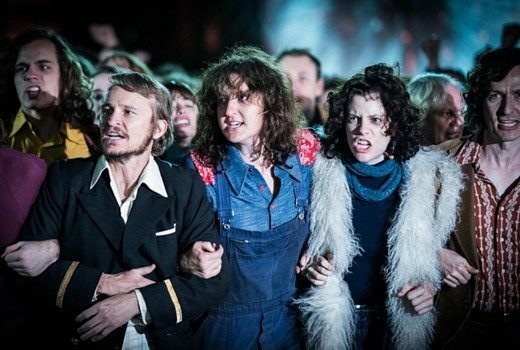 AACTA adds two new categories for Indie films and Best Casting in Film & TV. 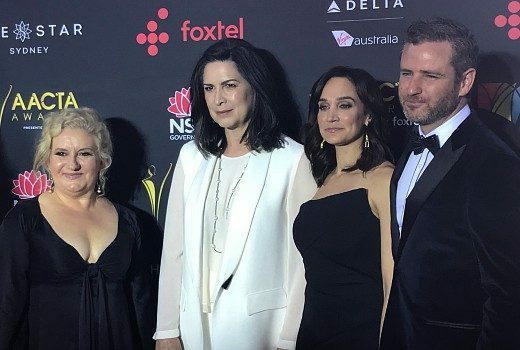 Rush “forced” from AACTAs role, lawsuit will claim. 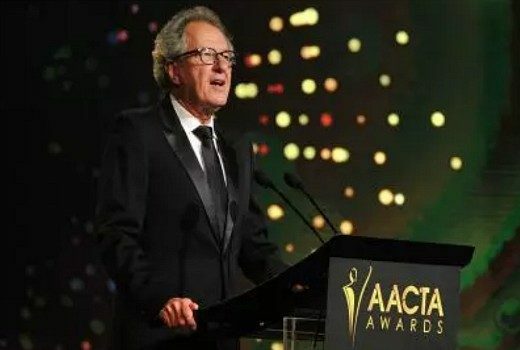 Court documents suggest Rush may not have stood down voluntarily from AACTAs presidency.